Advancing to higher levels of ritual magic with purpose and power requires an exaltation of consciousness-a spiritual transformation that can serve as an antitode to the seeming banality of modern life. 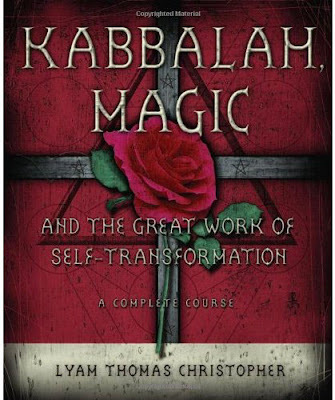 Based on Kabbalistic techniques, the teachings of the Hermetic Order of the Golden Dawn, and an Hermetic tradition spanning nearly two thousand years, this innovative new work introduces the history of the Golden Dawn and its mythology, the Tree of Life, Deities, demons, rules for practicing magic, and components of effective ritual. 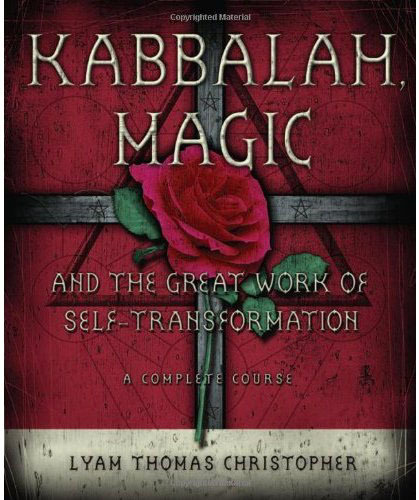 A comprehensive course of self-initiation using Israel Regardie's seminal Golden Dawn as a key reference point, Kabbalah, Magic and the Great Work of Self-Transformation guides you through the levels of the Golden Dawn system of ritual magic. Each grade in this system corresponds with a sphere in the Kabbalistic Tree of Life and includes daily rituals, required reading, written assignments, projects, and additional exercises.